Beginning next year we will offer trainings to different topics in different locations. You’ll get trained by us in Basel (CH), Munich (D) and Dortmund (D). We’re happy to announce that our first training is already able for booking: React Training with Simon in Munich. Web development is gaining more and more importance in software development. 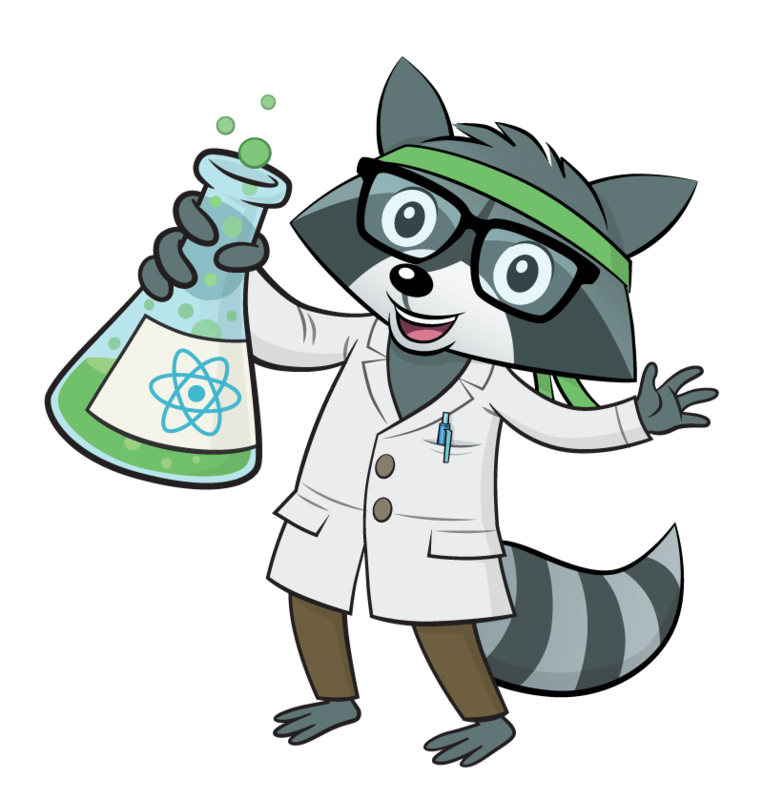 In order to successfully implement more complex projects, the React library is used in many projects. React promises high-performance applications and at the same time a simple, clearly defined structure. In this training you will learn the basic principles of React. Practical exercises support the theory taught in the course. The participants apply the skills they have learnt in concrete examples from their everyday work as developers. The new skills can thus be transferred directly to their own development work in the project. Why is React a library and not a framework? What are the concepts behind React? Timo Brandstätter is a co-founder of Karakun AG and lives in Stuttgart, Germany.